A children’s opera brought a brief respite from the terrors of the Holocaust. 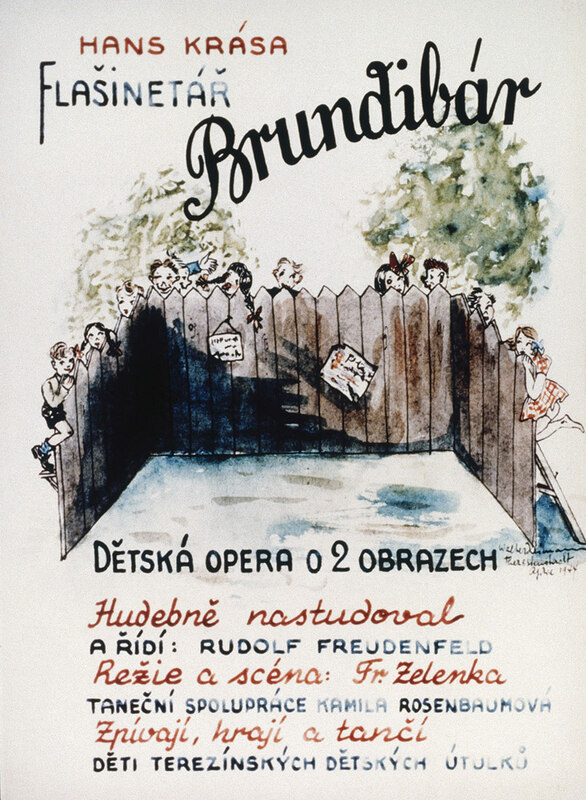 Brief happiness: programme for the opera Brundibár, performed at Terezin, 1943. When, on 23 June 1944, two Danish representatives of the Red Cross visited the Terezín ghetto, they had the wool pulled over their eyes. As they wandered around the streets, escorted by the commandant, SS Sturmbannführer Karl Rahm, they had seen the tell-tale signs of brutality. The Jewish ‘mayor’, Paul Eppstein, had a bruise under his eye and, when they asked one of the inmates a question, they had been greeted with a frightened silence. But an elaborate hoax had fooled them into believing that – despite a few ‘irregularities’ – the ghetto was a model Jewish ‘town’. Over the past few weeks, Rahm’s men had gone to great lengths to make the nightmare world of Terezín seem humane. The box factory had been closed. Slave labour had been suspended. New parks had been built. Flowers had been planted. A social club had been opened, complete with a library. There was even a synagogue. On the day of the visit, the inmates had been ordered to treat the visitors to a game of football in the square, while, from the pavilion, a jazz band had played jaunty tunes. Most beguiling of all was a performance of the children’s opera Brundibár. A light-hearted fairytale, it quickly allayed any remaining doubts the Danish delegates may have had. Still humming its cheery melodies, they went away convinced that all was well in Terezín. Little did they imagine the horror that it concealed – or that would follow. Brundibár was to prove one of the most enduring – and poignant – symbols of children’s suffering in the Holocaust. Based on a libretto by Adolf Hoffmeister, Brundibár had been composed in 1938 by the Czech-Jewish musician, Hans Krása (1899-1944), for a competition organised by the Association for Music Education. Its story was simple, but it articulated a powerful critique of Nazi antisemitism. Two children, Aninka and Pepíček, set out to find some milk for their sick mother; having no money, they are unable to buy any in the market. Just as they are about to despair, the organ-grinder Brundibár appears on the corner, playing a happy melody. When they start to sing along, however, he grows angry and chases them away. Three animals – a dog, a cat and a sparrow – offer to help the children and, together with their friends, they sing a lullaby. Enchanted, the townspeople shower them with coins; but Brundibár, racked with jealousy, steals their money. When the theft is discovered, children, animals and onlookers drive Brundibár out of the town forever and sing a final song of triumph. The German annexation of the Sudetenland later that year caused the competition to be cancelled; but the tender-hearted Krása was undeterred. Three years later – after the rest of Czechoslovakia had been occupied by the Nazis – he offered to put on a pared-down version at the Jewish Orphanage in Prague. Barely had rehearsals begun than the Holocaust came to haunt it. Along with Krása, the original director, Rafael Schächter, was deported and his replacement, Rudolph Freudenfeld, had to step into the breach at short notice. The set designer, František Zelenka – recently dismissed from his post at the National Theatre – struggled to find materials and, since there was no space for an orchestra, they had to make do with a piano, a violin and some drums. Worst of all, the whole thing had to be arranged in secret. Despite it all, the premiere was a success. For the first time in many a year, the children were filled with joy. Their happiness was not to last. By the summer of 1943, almost everyone associated with Brundibár had been deported to the Terezín ghetto, 33 miles north-west of Prague. Adjacent to a purpose-built concentration camp, it was situated in what had been the town’s fortress. 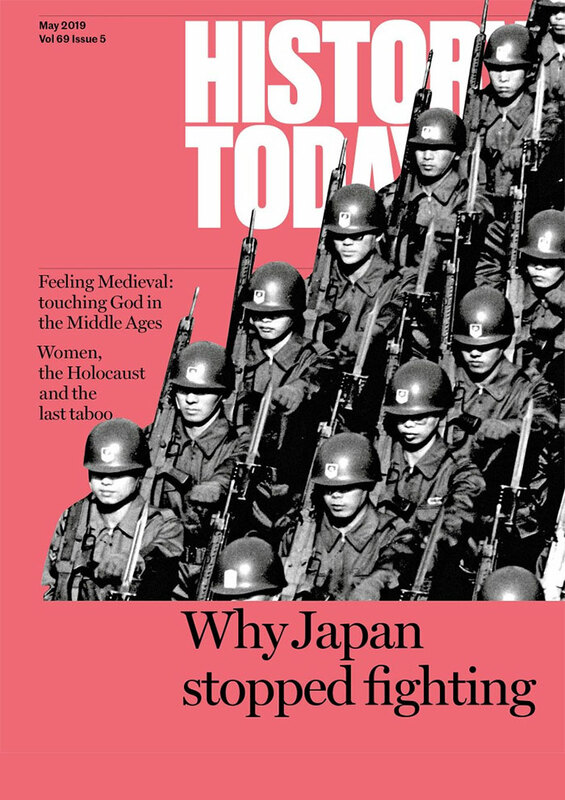 It was cramped, unhygienic and oppressive – especially for children. Beatings were not uncommon and, on occasion, Rahm was known to torture inmates. Brundibár seemed almost destined to be forgotten. 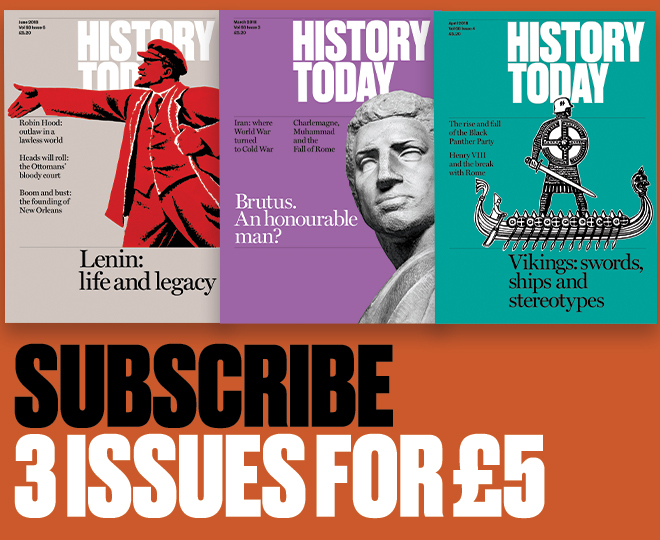 But among the prisoners there were many writers, poets, artists and musicians and the community strove hard to keep spirits up with a programme of cultural activities – especially for children. A magazine (Vedem) was published, plays were staged and concerts were put on. When Freudenfeld arrived in the ghetto on 7 July 1943, with the piano score of Brundibár hidden among his clothes, it did not take him long to persuade his old friends to lighten the children’s lives with a new production. Krása would rewrite the script, filling out the gaps from memory, and adapt it to the instruments available; Schächter would hold auditions in the attic of barrack L417; Freudenfeld would conduct; and Zelenka would reprise his role as set designer. A Viennese choreographer, Kamila Rosenbaum, joined the team. The two principals – Pintă Mühlstein (Pepíček) and Greta Hofmeister (Aninka) – had performed in other operatic productions in the ghetto, while the 14-year-old Honza Treichlinger was a shoe-in for Brundibár. He seemed to know instinctively how to make the villain human, twitching his false moustache so skilfully and with such impeccable timing, that he might have been on the stage all his life. The others, Elea Weissberger (cat), Stefan Herz-Sommer (sparrow) and Zdeněk Ornest (dog), were all excited to be part of it, too. In her book, The Cat with the Yellow Star (2006), Weissberger recalled how much she enjoyed lessons with Rosenbaum, skipping with a delight she had not felt since entering the ghetto. In the attic of Q319 – a barracks for blind prisoners – Zelenka began building the set with the help of the puppeteer, Brumlik, and a young carpenter named Jerry Rind. Stealing odd bits of wood and muffling the sound of their hammers in ingenious ways, they succeeded in putting together scenery that would not have been out of place in a professional theatre. Rehearsals were not easy. Illness and malnutrition took a toll and, often, one or more of the principals was absent. As Rudolf Laub, a member of the chorus, recalled, the children were ‘convinced that the more noise and fun [there were] during rehearsals, the better’. With the grudging permission of the authorities, it received its premiere in the Magdeburg Barracks on 23 September 1943. The audience adored it. For a few moments, they were caught up in the delight of the moment. They roared with laughter; they sympathised with the plight of Aninka and Pepíček; and they rejoiced at the defeat of Brundibár in the end. They forgot the hunger, the brutality, the transports, the ever-present shadow of death; and, if only for a moment, they remembered what it was to be children once again. Several performances followed and its popularity caught the Nazis’ attention. Realising that the smiling faces of cast and audience belied the true suffering of the ghetto, they cynically chose it to be performed for the Red Cross, in the belief that it would help to persuade the soon-to-be-victorious Allies that the Holocaust was not the genocide it was. They were not disappointed. So completely did Brundibár deceive the Red Cross that, three months later, the Nazis decided to make a propaganda film about Terezín (Theresienstadt: Ein Dokumentarfilm aus dem jüdischen Siedlungsgebiet). And naturally, Brundibár played a central part in their fantasy. The film marked the last of 55 performances Brundibár received in Terezín. Within weeks, the Nazis emptied the ghetto. Men, women and children were shipped off to Auschwitz and other camps. Almost all of those who took part in Brundibár – including Krása – were murdered. For all of us, however, Brundibár is a reminder that the evil of antisemitism must never again be allowed to gain a foothold. Such hatred must be fought not only with firm words and just deeds, but with all that is best about humanity – by treating each other with kindness, by rewarding goodness and by sharing the joy of music. Alexander Lee is a fellow in the Centre for the Study of the Renaissance at the University of Warwick. His latest book, Humanism and Empire: The Imperial Ideal in Fourteenth-Century Italy is published by OUP.